Had a gust of wind caught the penny flipped by Asa Lovejoy and Francis Pettygrove just right, Portlanders would be calling themselves Bostonians today. Two years before the flipping of the “Portland Penny” in 1845, Lovejoy and business partner William Overton first claimed the land known as modern-day Portland on the west bank of the Willamette River. Overton’s involvement in the project, however, was short-lived as he quickly sold his share of the claim to Pettygrove for the sum of $50. After Lovejoy and Pettygrove surveyed the area and agreed that the land formerly known as “The Clearing” would be adequate grounds for a new city, they decided it would need a formal name. Both men wanted to name the town in honor of their own hometowns—Boston, Massachusetts for Lovejoy and Portland, Maine for Pettygrove. They settled on a coin toss, which Pettygrove won, and the rest is Portland history. In the years following, Portland’s prominence paled in comparison to nearby Oregon City, even though its location offered accessibility to deep waterways that could be a conduit to trade and industry. Routinely recognized as dirty, the town garnered derogatory nicknames from visitors who criticized its unsanitary sewers and gutters. A major fire in 1873 that destroyed 20 blocks and caused more than $1 million in damages also didn’t help to shake its filthy stereotype. But, the public’s perception of Portland began to change, and the city would go on to host a world’s fair known as the Lewis and Clark Exposition. That fair alone more than doubled Portland’s population as it showcased much of what was good about the city. The mid- to late-20th century would witness a business boom in Portland, though for very different reasons. A 1937 act of Congress created the Portland-based Bonneville Power Administration to market electric power from the Columbia River’s Bonneville Dam. To this day, the U.S. Department of Energy still controls the facility, which is one of four regional power market agencies in the U.S. The city’s free-spirit flair has always been appealing to artists and innovators in search of creative asylum, which is why Portland played a significant role during the thriving dot-com era of the 1990s. Even when the bubble burst on these rapidly assembled internet-based companies, many of their workers chose to stay in Portland due to its low cost of living (when compared to other west coast options) and stunning scenery. 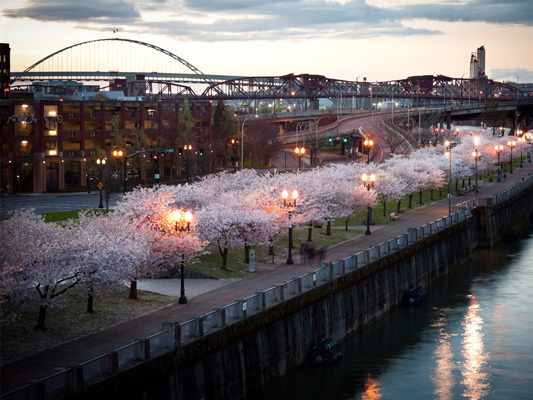 Dubbed the Rose City, Portland, and roses have a long and intertwining history. Though it’s often debated, many suggest the origin of the nickname dates to 1888 when the Episcopal Church hosted a convention in which its attendees referred to Portland as the City of Roses. Several years later, Mayor Harry Lane announced the idea to start a festival dedicated to roses. The Portland Rose Festival has now been in existence since 1907 and has grown to welcome more than 1 million visitors to its events held annually over several weeks in the months of May and June. Though there is an assortment of activities, the Grand Floral Parade is the star of the festival and is the country’s second largest all-floral parade. As a locale with one of the most beautiful settings in America, it’s no surprise that outdoor activities abound in Portland. Hoyt Arboretum has more than 2,300 species of trees and plants for nature lovers to marvel at along 21 trails that cover 12 miles of greenery. Another surprisingly peaceful spot right in the city limits is Forest Park. 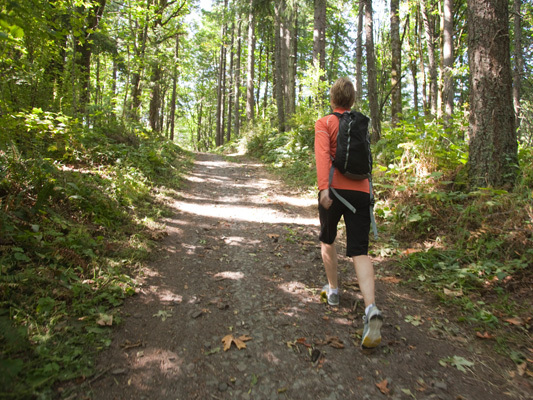 With 70 miles of trails for visitors to walk, hike or jog, it is the largest urban forest in the entire United States. And for a tranquil example of authentic Japanese landscaping, you can meander through the Portland Japanese Garden and its five separate garden styles. For Portlanders who cite hops as their favorite plant, the city has a thriving beer scene. In fact, Portland was a pacesetter when it came to craft beer and celebrating these small, locally owned breweries and distributors. The city now has more than 139 breweries, a number that ranks it among the country’s leaders in breweries per capita. Downtown Portland is teeming with charm. 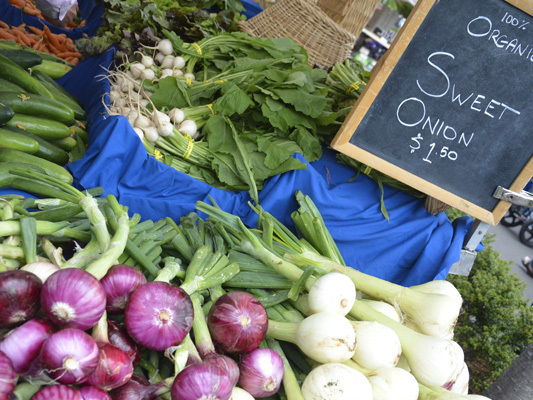 The Cultural District has theaters and museums, while you can catch festivals and markets in local parks. The Portland Art Museum houses a collection of Asian and Native American artifacts as well as traveling exhibits that are sure to delight. Visitors can also learn more about Oregon’s roots at the Oregon History Museum through exhibits that detail generations past. The city’s reputation as being a haven for creatives has played an ongoing and integral role in its economy. One of the sectors most influenced by this is the prosperous technology industry, which now has more than 1,200 tech-based companies in the area. Portland is well-known for its support of tech startup companies seeking investment and a shot at making their mark. But you can also find some major tech players in the city. Computer components giant, Intel, is the largest employer in the area with some 20,000 local employees. The existence of these tech companies in Portland has led to the city gaining the nickname, “Silicon Forest.” Of course, this is a play on Silicon Valley, Northern California’s tech wonderland. Athletic apparel and footwear manufacturers have also carved out a strong niche in the area. Nike, Adidas, Columbia Sports, Dr. Martens, and several others have a significant presence. In addition, the steel, wheat, marine shipping and coffee industries contribute mightily to the local economy. 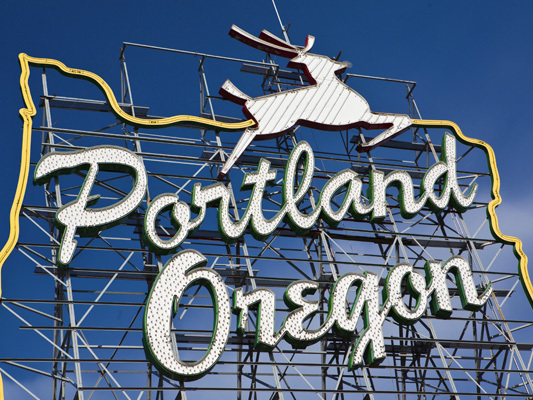 Whether it’s for business or pleasure, Portland has become a popular destination for visitors, a perk that’s made easier by Portland International Airport. PDX, as it’s known, has direct flights and connections to most large domestic airports. It also features non-stop service to several countries, including Germany, Iceland, and Japan. Both passengers and airport authorities have consistently named PDX a top airport in various outlets and surveys. 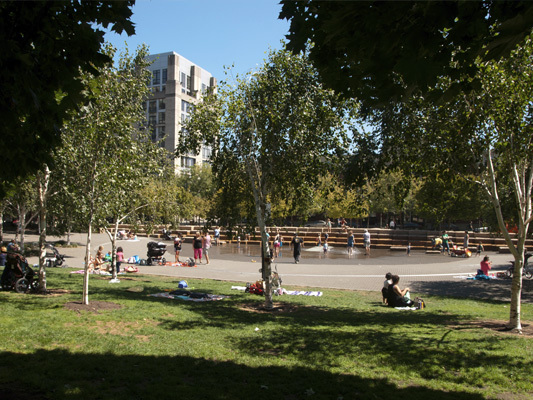 Over the years, the city of Portland has invested heavily in sustainable building practices and prides itself on being one of the greenest cities in the world. It gets much of its energy from renewable sources, including hydroelectricity produced right in Portland. Leaders from the city have committed to 100 percent renewable energy for the city by 2050. In another example of its commitment to sustainability, Portland hopes to raise the recycling rate for suitable materials to 90 percent by 2030. 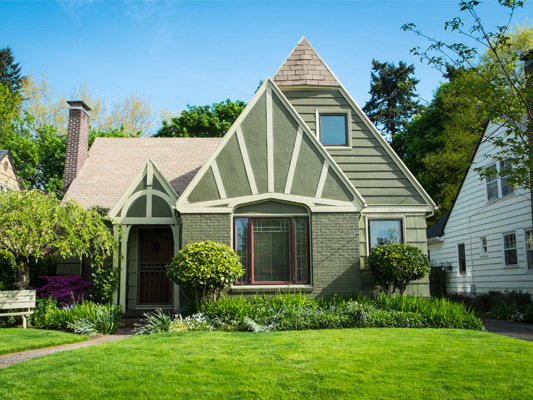 Discover properties in Portland today. Some popular Portland Neighborhoods are: Downtown, Hollywood, the Pear District, Clinton-Richmond, Concordia, Sunnyside-Hawthorne, Healy Heights, Sylvan-Highlands, Northwest Heights, Boise, North Tabor, Sellwood-Moreland and Beaumont-Wilshire. With a regional government intent on controlling urban growth boundaries, a community dedicated to recycling and composting, access to excellent health care and outdoor recreation, and a spirited fan base for the MLS Timbers, NWSL Thorns, NBA Blazers, WHL Winterhawks and the collegiate teams of Portland State University and University of Portland, Portland is a nationally recognized city that has something for everyone.